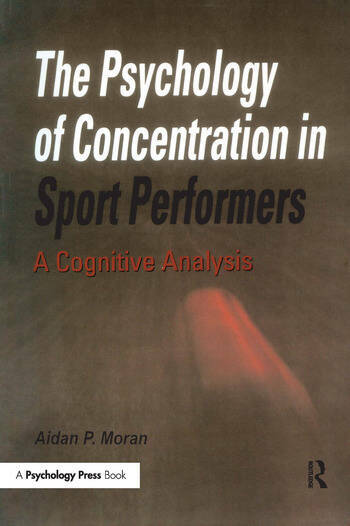 Part 1 Cognitive sport psychology: cognition, psychology and sport - mental factors in athletic performance; understanding attention - the psychology of concentration. Part 2 Concentration in sport: concentration in sport performance; losing concentration in sport - external and internal distractions; measuring attentional processes in athletes - from brain states to individual differences. Part 3 Concentration techniques: improving concentration in sport - assumptions, exercise and techniques; improving concentration in sport - mental practice. Part 4 Integration: concentration in sport performers - implications and new directions.